Reeve was part of the team that developed the operating model for Tesco.com – one of the pioneers in online shopping. 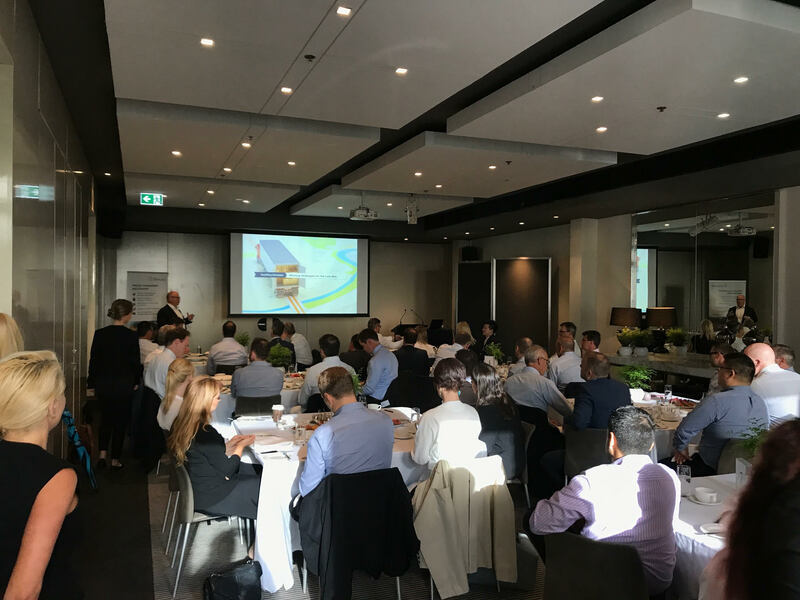 The breakfast was attended by supply chain senior leaders from companies including Miele, Delonghi Group, Novartis, Caltex, Savills and GrainCorp to name but a few. Discussions focused on the impact of Amazon’s recent expansion into Australia, and how to successfully adapt your last-mile supply chain and capitalise on the eCommerce revolution. Growth: Delivery plans that combine fixed and significant variable elements need to be developed. Customer: Making time to understand who the customer is and what they view as ‘service’ is critical to designing effective solutions. Technology: Past solutions and ‘best practice’ ways of operating are being challenged by the rapid evolution of supply chain technology. Automation: Warehousing automation is vital in supporting enormous ‘sales events’ and has significant impacts on building design. Thanks to our event partner, Jonathan Reeve, and to our valued clients for contributing to the success of this event. We look forward to forums in the future where we continue to explore and respond to important developments in our field.